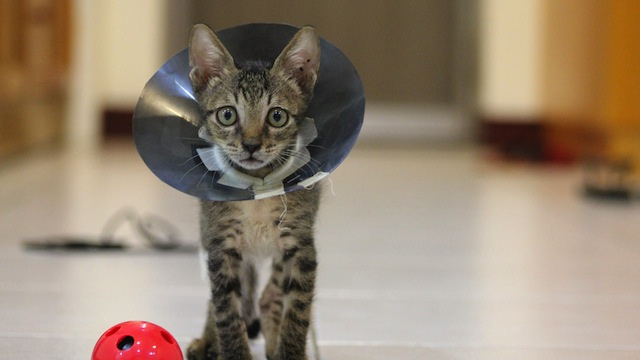 After deciding whether or not your pet needs veterinary insurance, it’s time to pick a policy. With many different companies offering competitive plans, it can be difficult to know where to begin. Here is a short guide to different factors you must consider when committing to a monthly payment that will likely last the lifetime of your pet. First things first. You need to find out how much you’re willing to pay, and what you’re able to get for that amount of money. Luckily enough, these monthly premiums are relatively affordable. For around what you would spend on a gym membership you can insure your dog against illness, accidents, and vet visits as well. Premium price is predicated on a number of variables. Things like age, preexisting conditions, breed, and whether or not they’re neutered can edge the monthly payments in one direction or another. You should expect to pay somewhere between 10 and 70 dollars monthly in most cases. 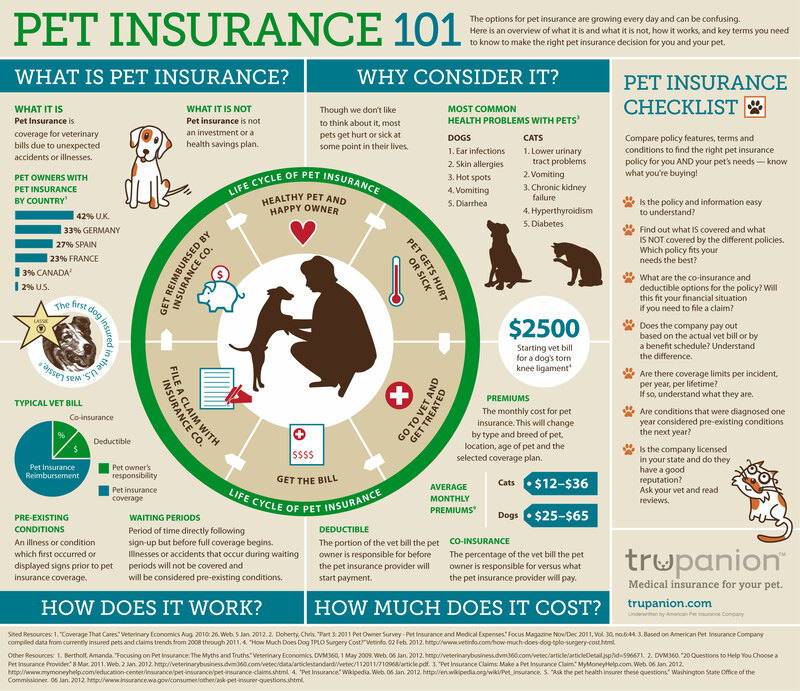 Having a pet with a preexisting condition can disqualify you from many different policies right away, and if it doesn’t it will likely increase the premium above the average. The same is true for age, so seek insurance early if you’re going to do it. The younger and healthier the animal, the lower your premiums will be. accidents and illnesses. You can pay extra for routine checkups, usually labeled as wellness insurance. However, many find this to be somewhat superfluous coverage that can be planned for and offset by having money set aside specifically for veterinary care. Take a look at how much this costs and see if it exceeds the amount you would pay for vet visits, teeth cleanings, and nail cuttings. Also important is seeing how far coverage extends, and most importantly what it excludes. As previously mentioned age and preexisting conditions will almost universally disqualify your pet for coverage, so make certain that all of your needs are met by a policy before signing up. Premiums locked in- Many policies will try to sell you on adjustable rates. Be aware. Multi-pet discount- If you have a household with multiple pets, you can probably qualify for a discount on your pet veterinary insurance policy. Make sure to ask about it. Deductibles- Go for a higher deductible, as that will make your monthly rates much lower. Limited Payouts- Some policies might limit a payout according to the incident. Make sure you know the maximum payout you’ll be able to receive. 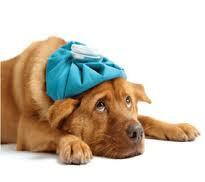 A pet’s health is of vital concern to their owner, but the costs associated with maintaing health care for animals throughout a serious accident or illness can be overwhelming financially. Do your own research and make an informed decision before committing to anything. Check back tomorrow for more helpful information on specific policy providers from your friends at the PetBucket Blog!